Our gift certificates are an easy and thoughtful way to gift a friend or family member one of our many products. 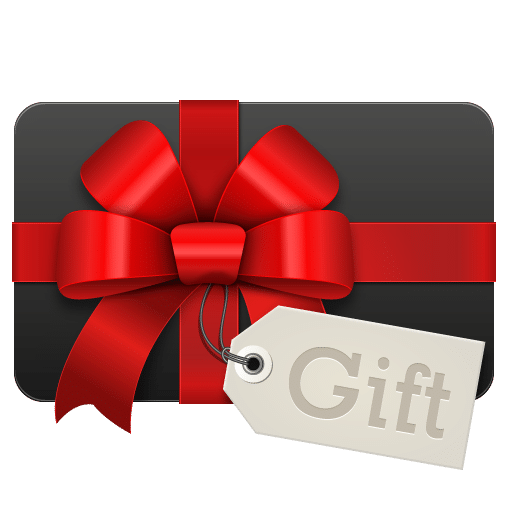 This gift certificate is sent via email to the gift recipient when you are at the checkout. Please ensure that you enter the gift recipient’s email address and leave a message for them when at the checkout! You can also use this certificate as store credit if you choose to send it to yourself. Earn up to 150 Little Green Points.